What Information Does D1scout Collect? When you visit a Web site you may provide two types of information: personal information you knowingly choose to disclose that is collected on an individual basis, and Web site use information collected on an aggregate basis as you and others browse our Web site, including IP Addresses. 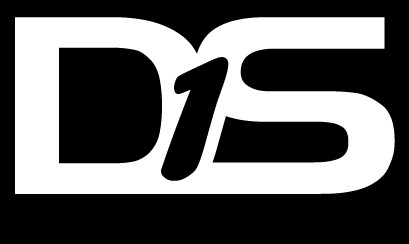 D1scout will use the personal information you provide online for the purpose(s) you have submitted. Examples of our using your personal information for the purpose(s) submitted include contacting you, and evaluating your company as a potential customer or vendor, and referencing program activities for internal use. You should not assume that any communications between us, or any information you provide to us, is secure. How D1scout Shares Your Personal Information? D1scout will not share the personal information you provide except (a) if it is for the purpose(s) you provided it; (b) with your consent; (c) as may be required by law or as we think necessary to protect our company or others from injury (e.g. in response to a court order or subpoena, in response to a law enforcement agency request or when we believe that someone is causing (or about to cause) injury to or interference with the rights or property of another); and/or (d) with other persons or companies with whom we contract to carry out internal site operations or our business activities (for example, sending out a product or a promotional item that you have requested on the site).